Yellow Fever (Yellow Fever virus) under a microscope! Yellow fever is an old disease that scientists believe originated in Africa around 3,000 years ago. 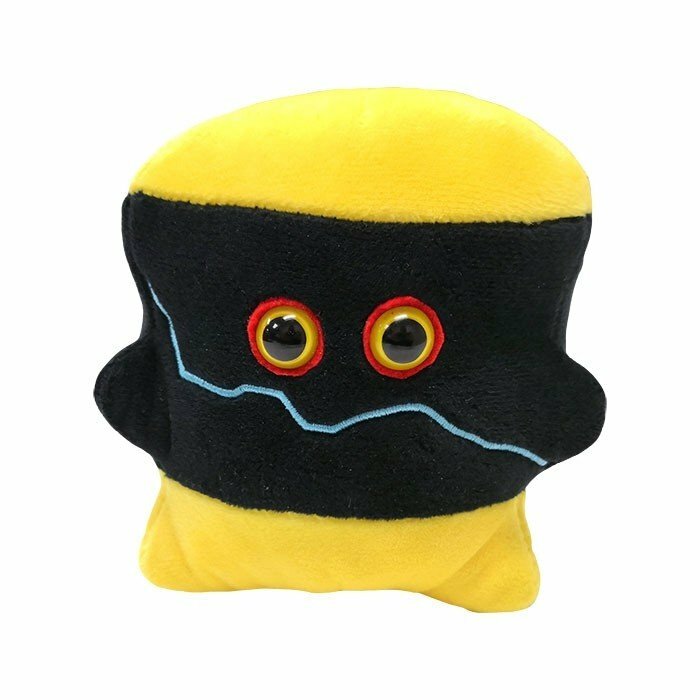 It gets its namesake from victims who may have a fever and jaundice, which turns the skin yellow. Fortunately, one attack of yellow fever gives you immunity for life. Even more fortunately, the vaccine has been highly successful at controlling the disease. FACTS: Yellow fever is an old disease that scientists believe originated in Africa around 3,000 years ago. It wasn't until the 1600s that outbreaks were reported in the western hemisphere. Over the centuries yellow fever spread among travelers and explorers who were bitten by infected female mosquitoes while overseas. They then transported the disease back to their homelands. The severity of yellow fever varies from mild to fatal. Yellow fever gets its namesake from victims who may have a fever and jaundice, which turns the skin yellow. Other symptoms include headache, muscle pain, nausea, vomiting and fatigue. Fortunately, one attack of yellow fever gives you immunity for life. Even more fortunately, the vaccine has been highly successful at controlling the disease. 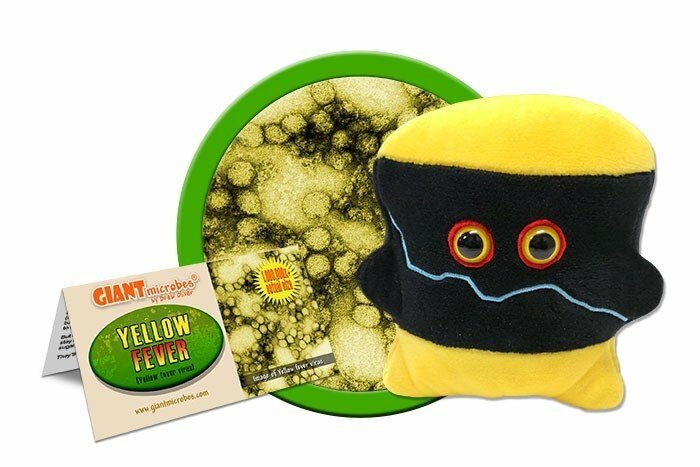 Yellow fever is an RNA virus belonging to the genus of flavivirus, or more specifically, an ISF (insect-specific flavivirus). Other notable ISFs are West Nile, Dengue and Zika. 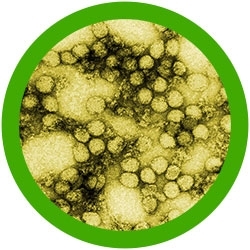 However, it is yellow fever alone that actually gives flavivirus its name as flavus translates to "yellow" in Latin. Flaviviruses share a number of common traits including size, symmetry and appearance under the microscope. Most are classified as arboviruses, transmitted by the bite of mosquitoes or ticks. During the construction of the Panama Canal in the early 1900s thousands of workers died of yellow fever along with malaria. The spread of sickness was so bad that progress on the canal was halted. Until about 100 years ago, yellow fever’s cause was unknown. In 1881 Carlos Finlay, a Cuban doctor and scientist, hypothesized that yellow fever was transmitted by mosquitoes instead of human contact. It wasn't until 1900 that a research team led by American doctor Walter Reed helped prove that yellow fever was spread by the Aedes aegypti mosquito. The solution in Panama was to drain mosquito-breeding pools and clear out brush along the canal. Yellow fever rates fell dramatically and construction of the Panama Canal was completed. By 1905 the last outbreak in the United Stats occurred in New Orleans. Today, yellow fever is on the rise. In 2013 the World Health Organization reported 127,000 severe cases and 45,000 deaths. More recently there is an ongoing outbreak in Brazil. As a result Brazil has announced plans to vaccinate all of its citizens. It is estimated that 90% of yellow fever infections occur in Africa, with large portions of South America also considered at risk. When visiting countries in these regions it is absolutely critical to get vaccinated. Thankfully, the vaccine is highly successful. Immunity is 80-100% effective within 10 days and 99% effective within 30 days.